miniature keychain. if you interesting, please send me email . 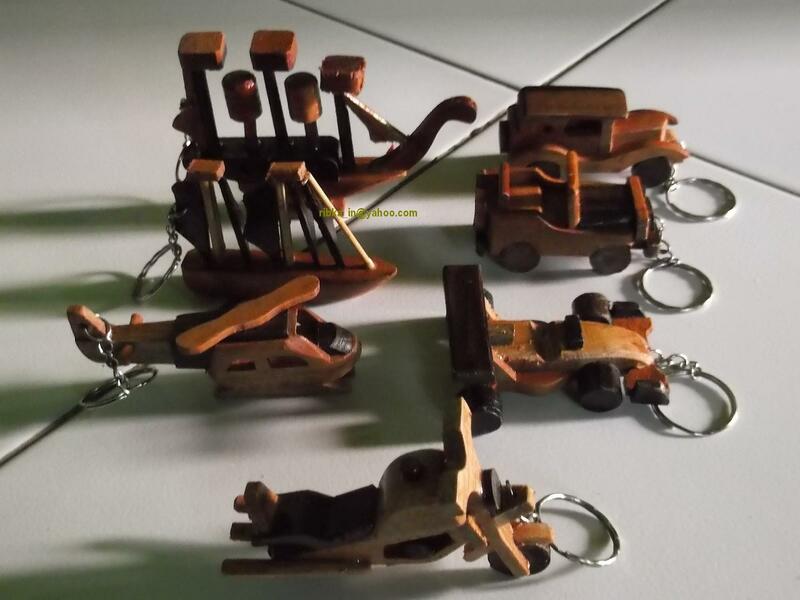 HD Wallpaper and background images in the Keychains club tagged: miniature.